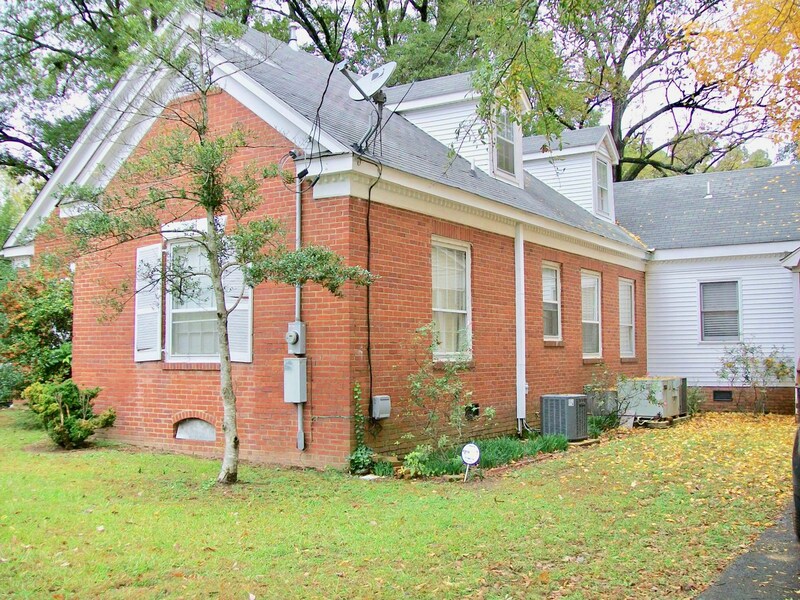 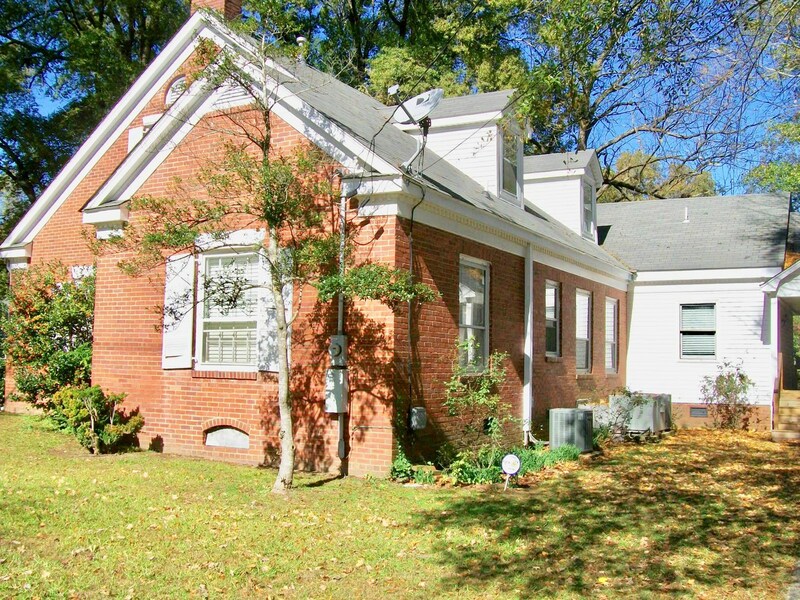 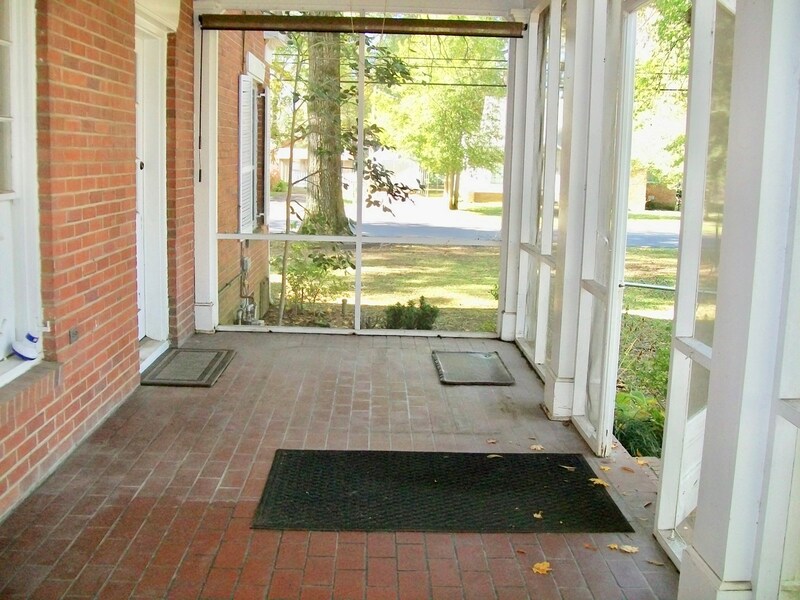 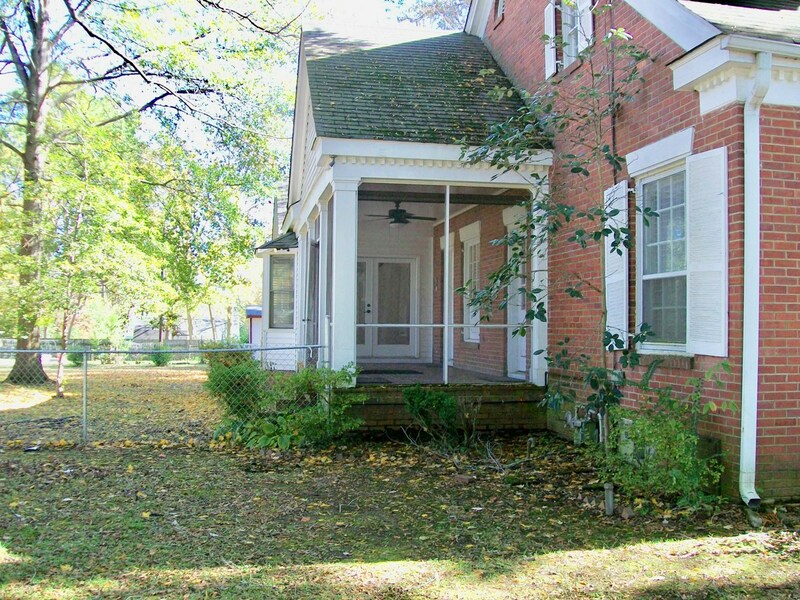 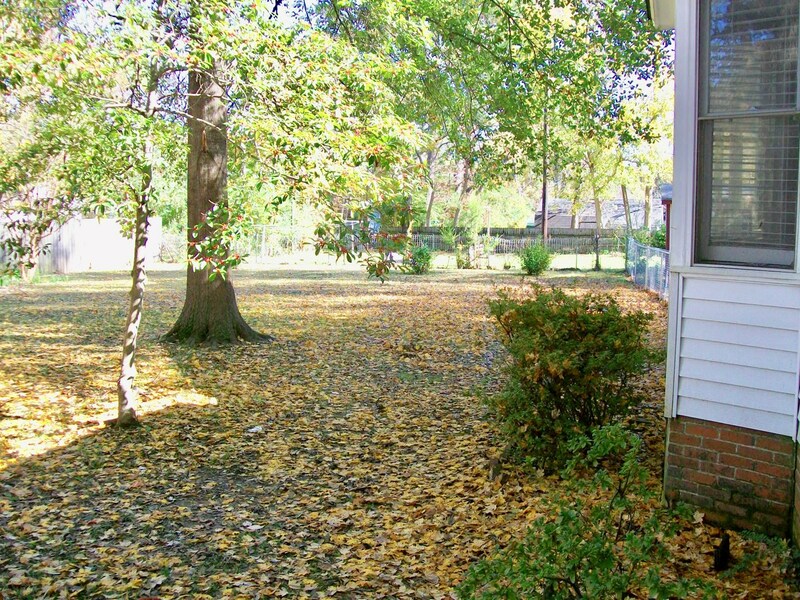 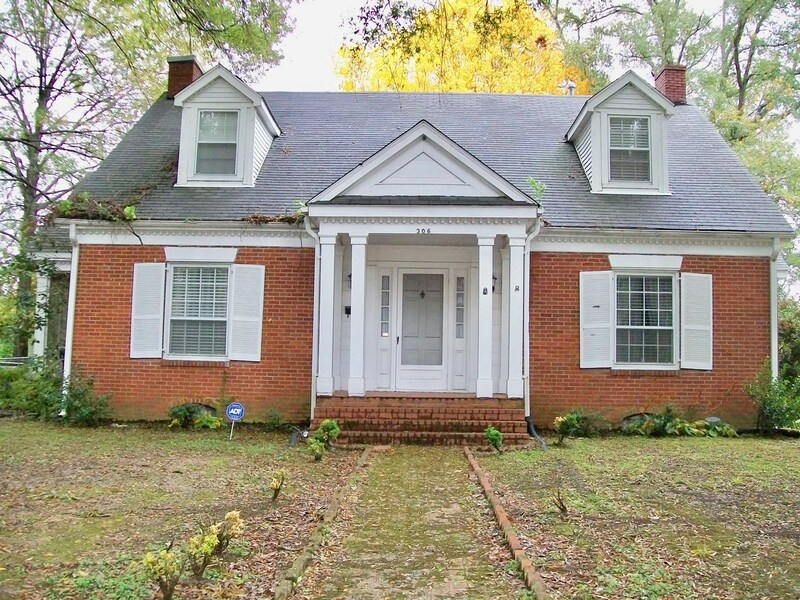 Charming older home located in a great location, close to shopping, schools & hospital. 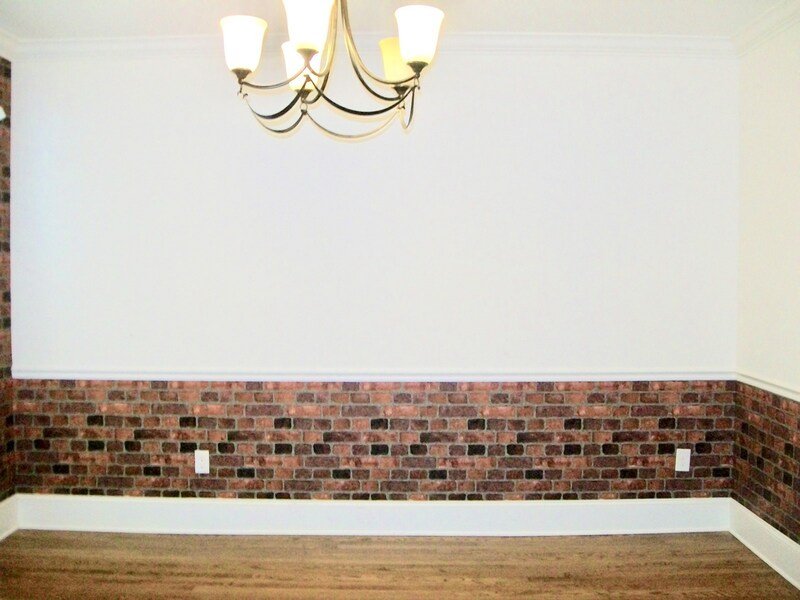 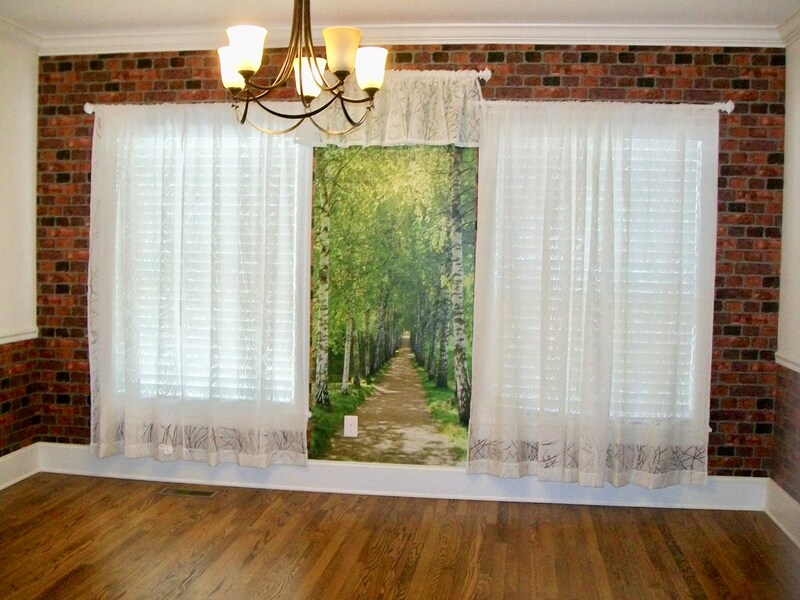 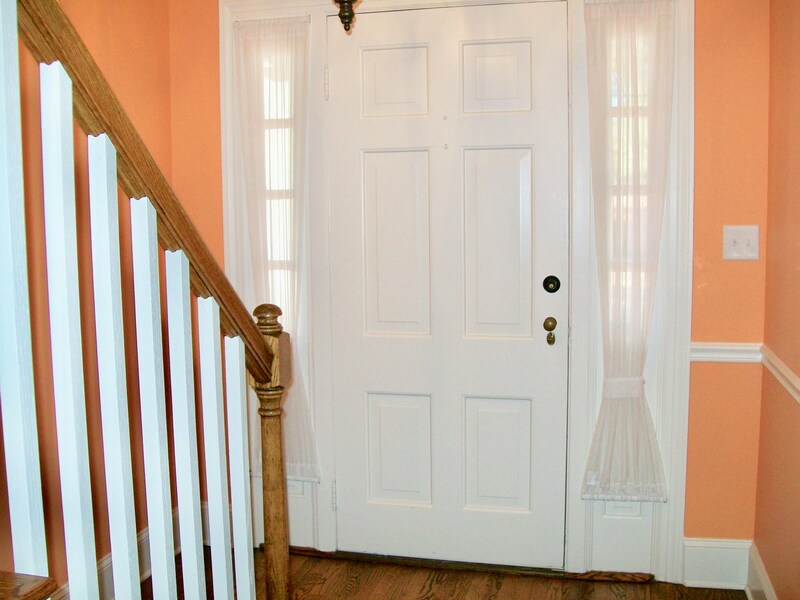 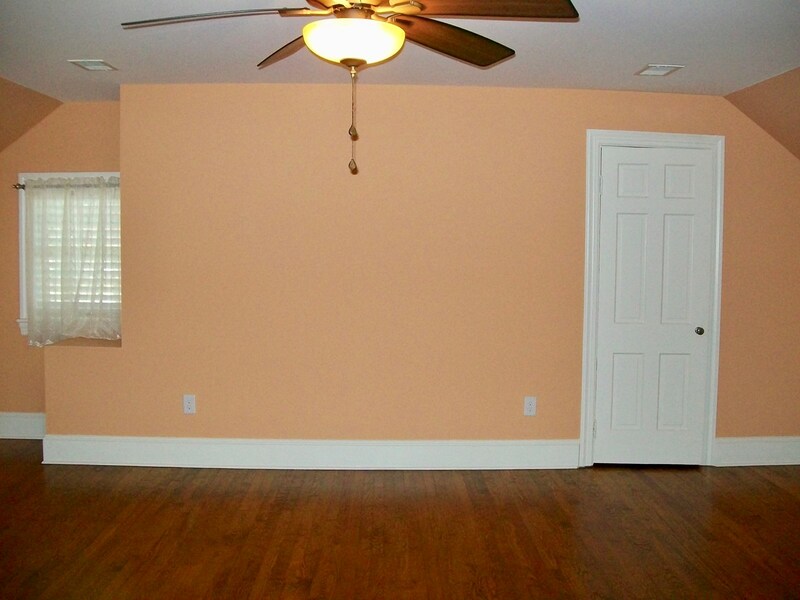 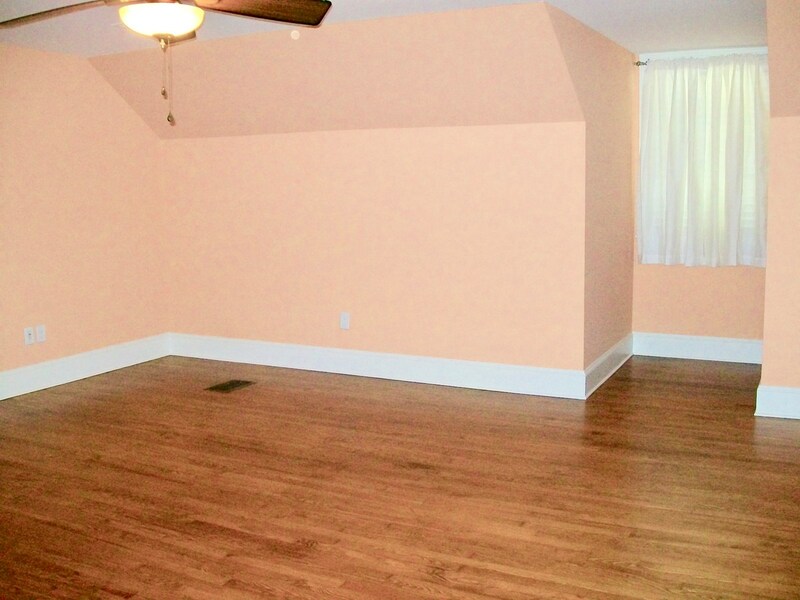 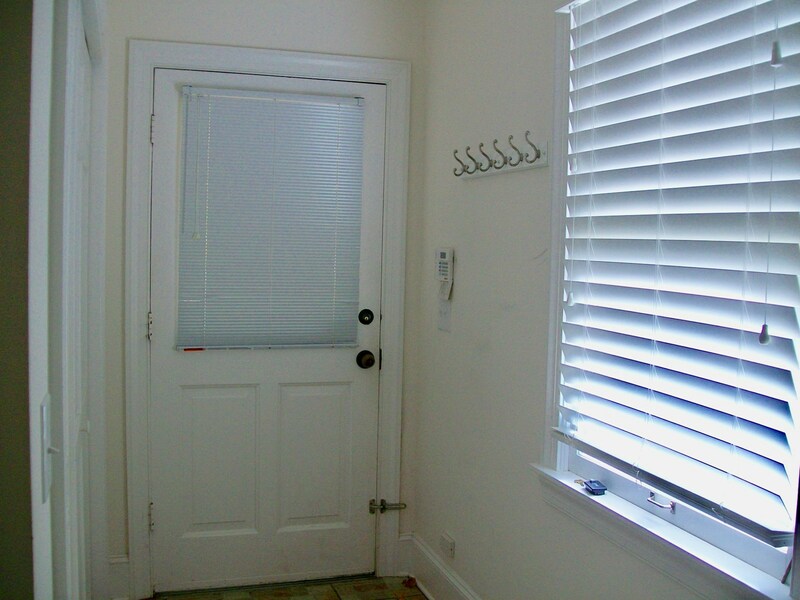 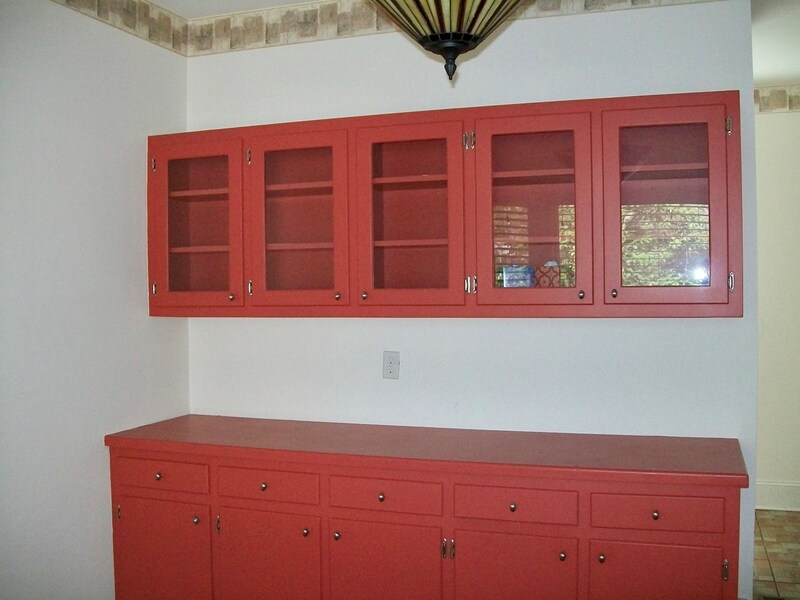 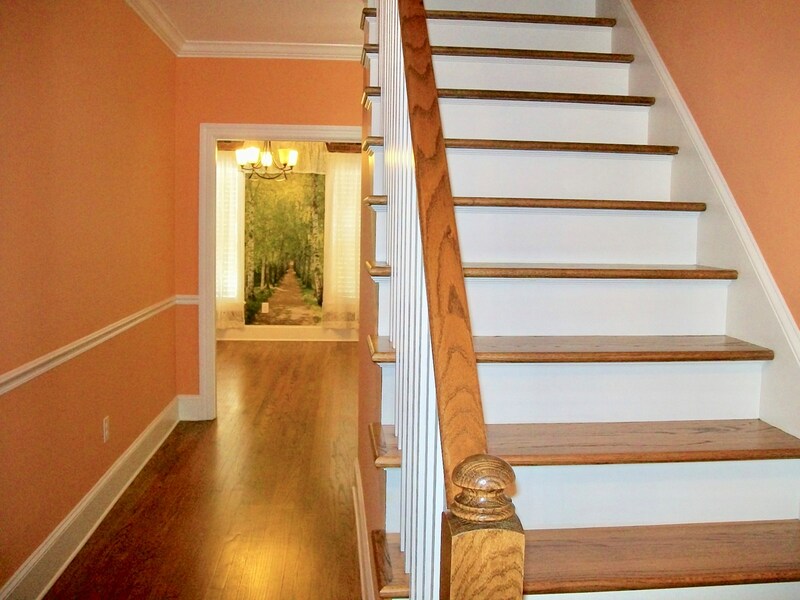 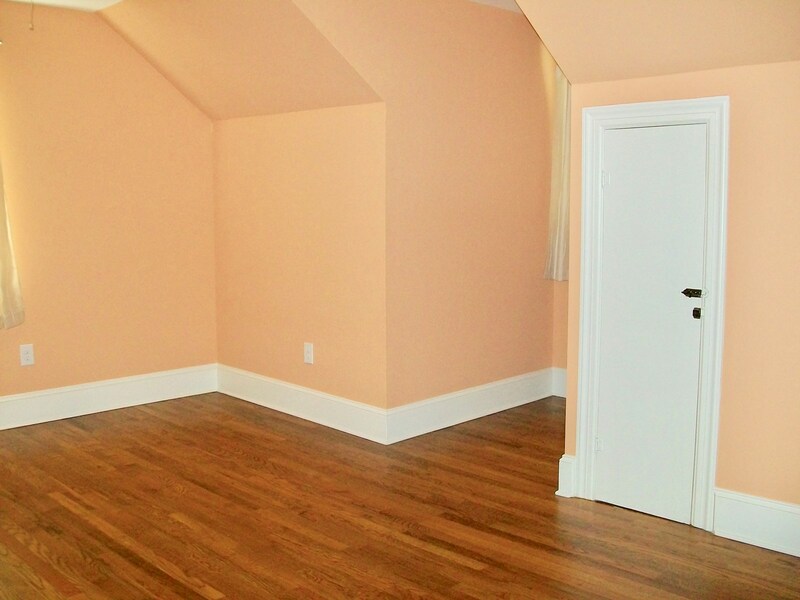 This 2 story home has been totally remodeled, keeping the original beautiful hardwood floors. 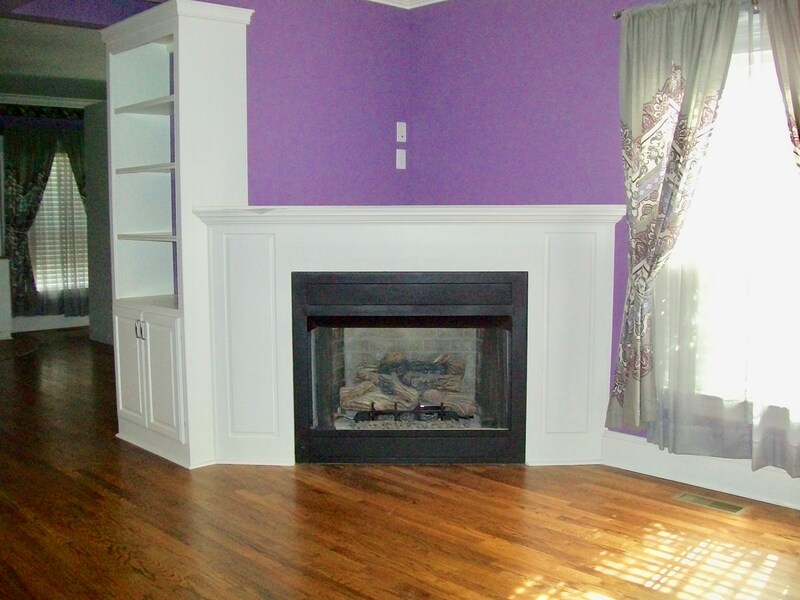 The main level consist of a large living room with fireplace, kitchen with separate breakfast nook with extra cabinets & dining room, half bath, laundry closet and a large master bedroom and huge closet/ bathroom with both having a beautiful fireplace. 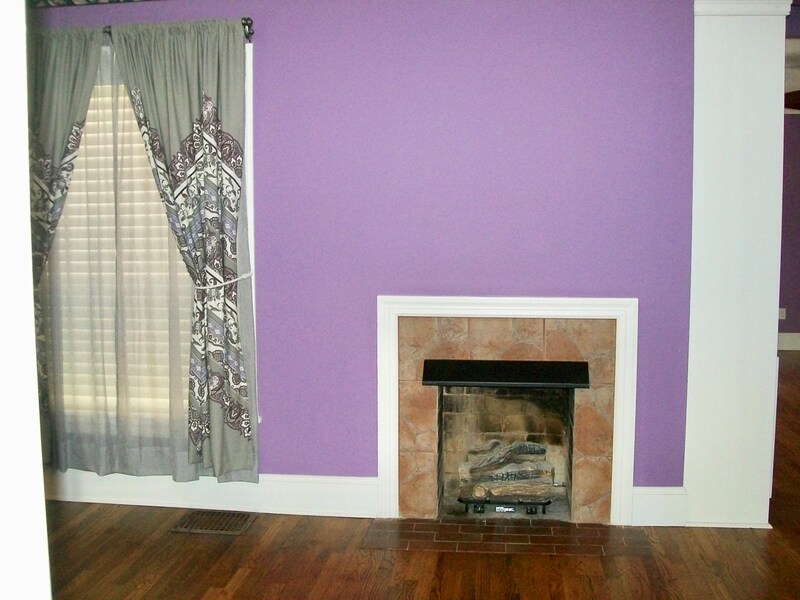 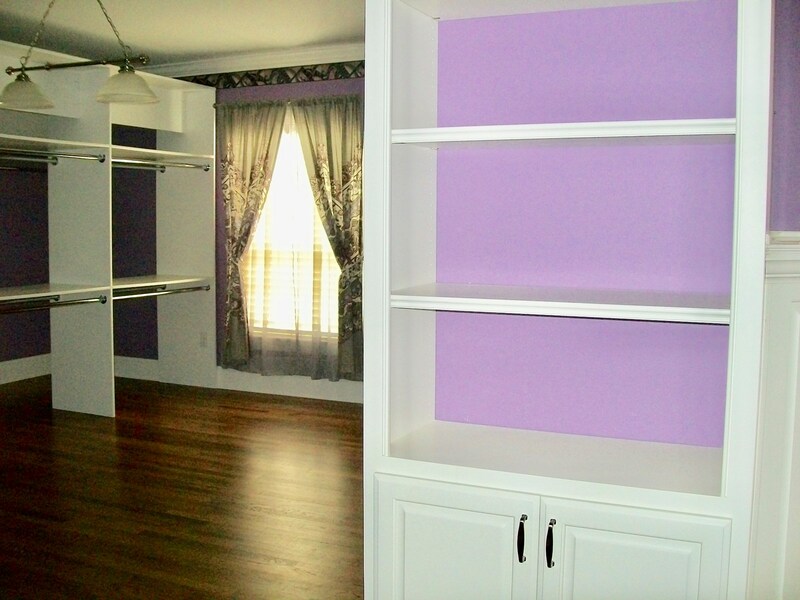 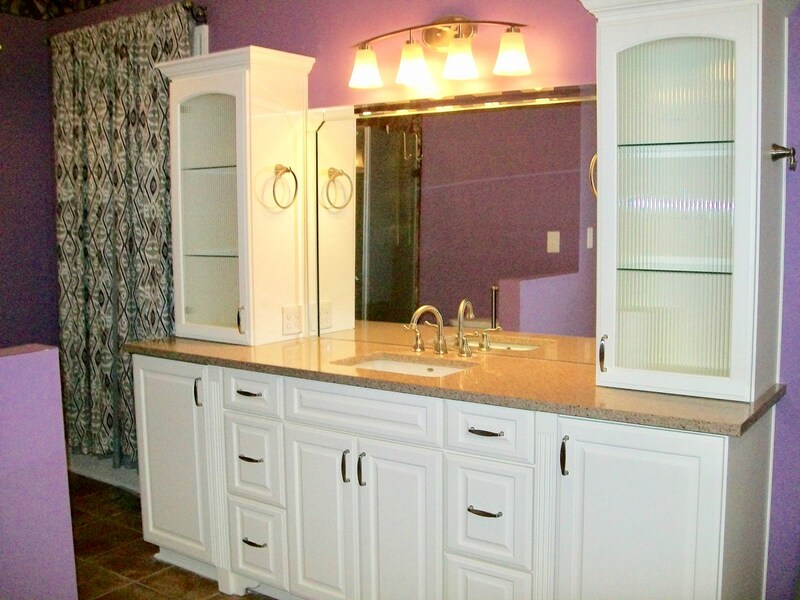 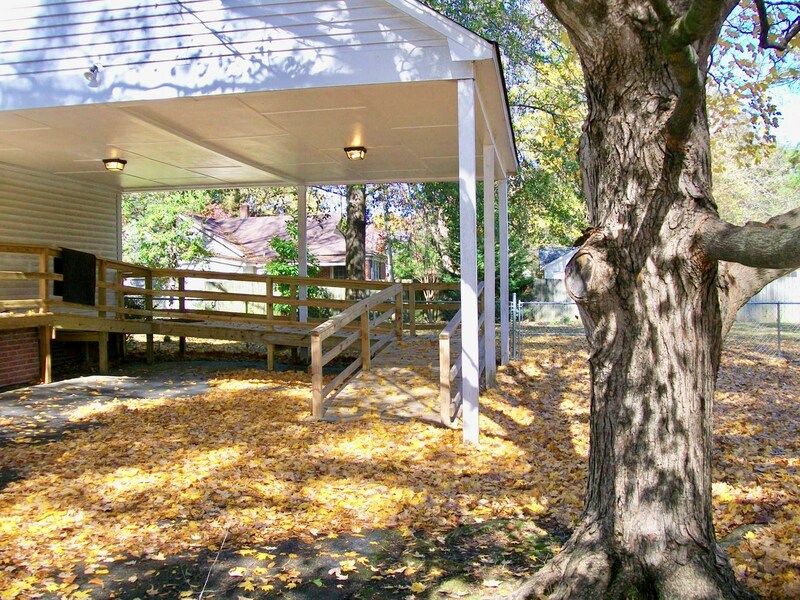 The upstairs has 2 large bedrooms & a shared full bath. 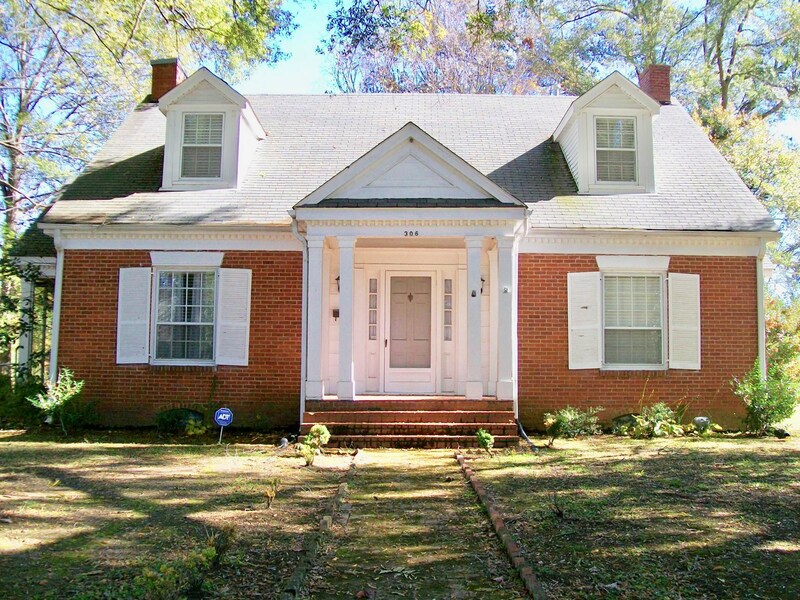 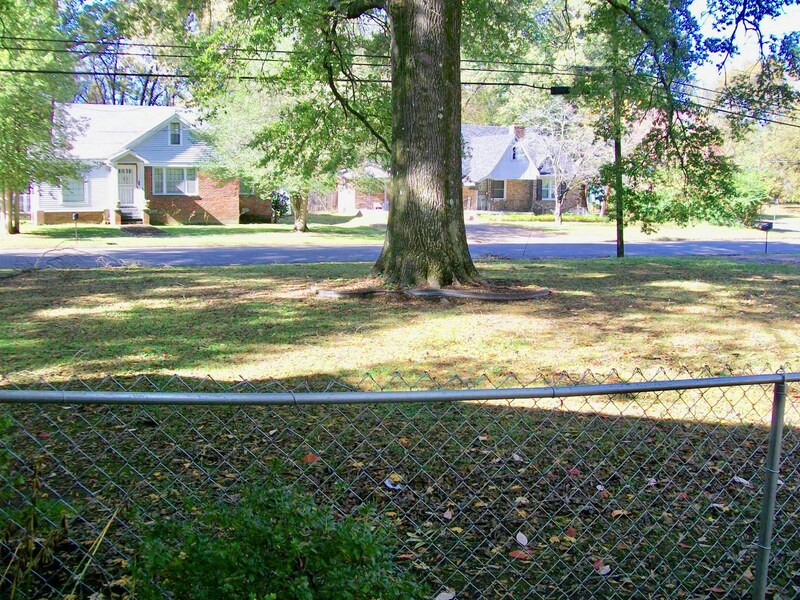 This home sits on a large corner lot with beautiful mature trees, small storage building, a fenced yard, 2 car carport with handicap ramp and also a 9x22 screened porch for early morning coffee or relaxing afternoons. 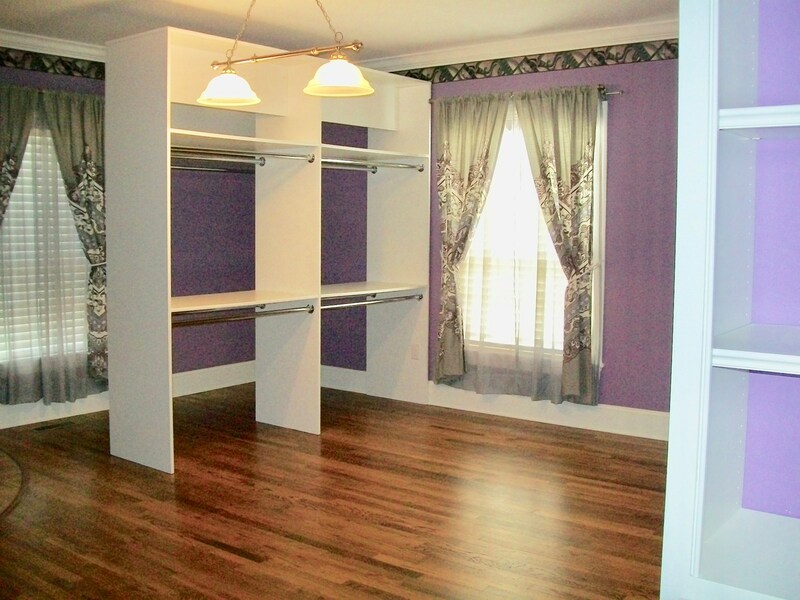 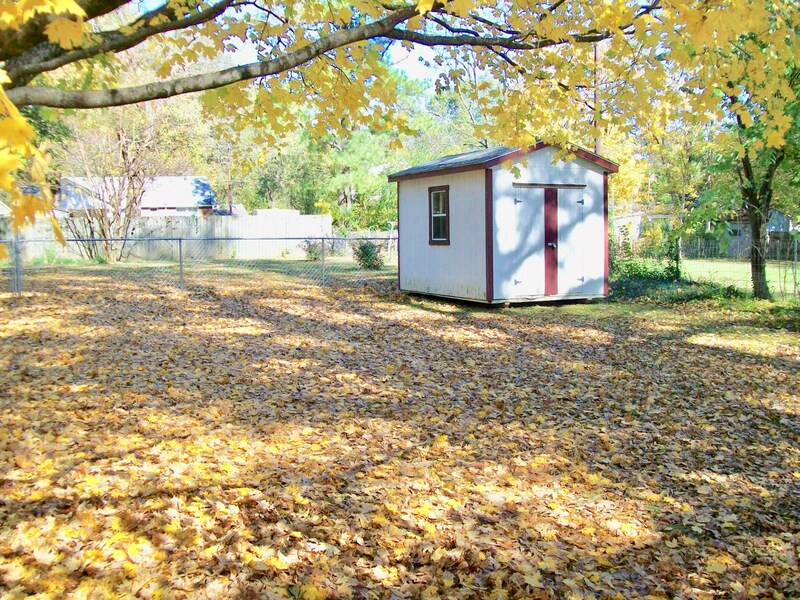 There is also a partial basement that would be great for extra storage or as a storm shelter.You must see this home to appreciate, call today to schedule an appointment.